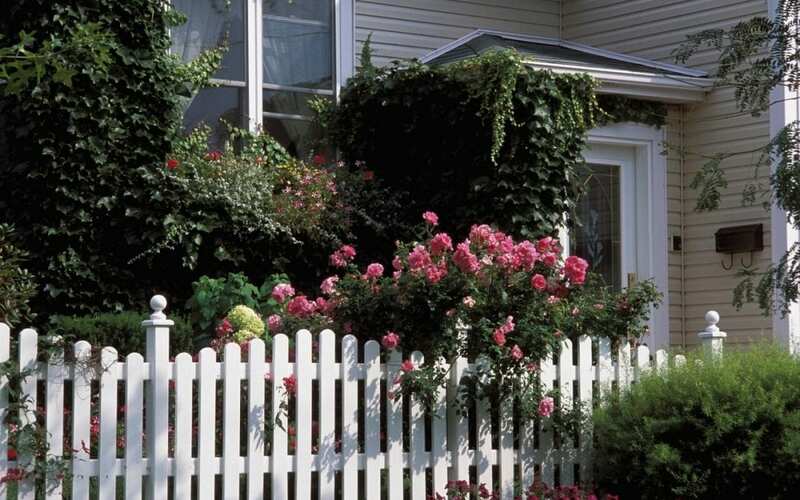 When planning for a new fence, there are key factors that you should consider. Fencing offers safety for your kids and pets and security for your home. All these benefits plus the aesthetic appeal of your fence may also increase your property value. While planning for a new fence, take the following steps. Before beginning construction, it’s important for to you consult with the city or county government about the laws. They should have the specifications about the height, location, and materials allowed in your area. If you belong to a homeowners association, they might also have restrictions about the type of fence you can put up. Don’t forget to check with them, too. Decide on what the primary functions are for your fence. A fence that is meant to keep dogs contained might look different than a privacy fence. A fence that goes around a swimming pool needs to be more secure than a fence around the garden. Figuring out what you need from the fence will help you narrow down all your options. After you have already decided the main functions of your fence, you can begin planning for a new fence material that fits your needs. This includes doing a cost and maintenance analysis before making a purchase. Consider the climate and other environmental factors where you live when choosing your fence material. Once you know approximately where the fence will go and what it will look like, let your neighbors know as a courtesy. They’ll appreciate knowing ahead of time since it’s something they will look at every day. If they have any concerns, they can be addressed before the fence is installed. Have documentation of your property lines available just in case they have questions. Planning for a new fence is a process that requires patience and strategy. You must fit your needs and requirements with the local rules and regulations. A new fence is an investment so it should be approached thoughtfully. Get three estimates from fencing contractors and choose the one that best fits your needs. Home Inspectors of Middle Tennessee provides home inspection services to Nashville and the surrounding areas. Contact us to request an inspection.